Lemon Concentrate is a manufacturer and supplier of high-quality products that are made from fresh fruits and vegetables. 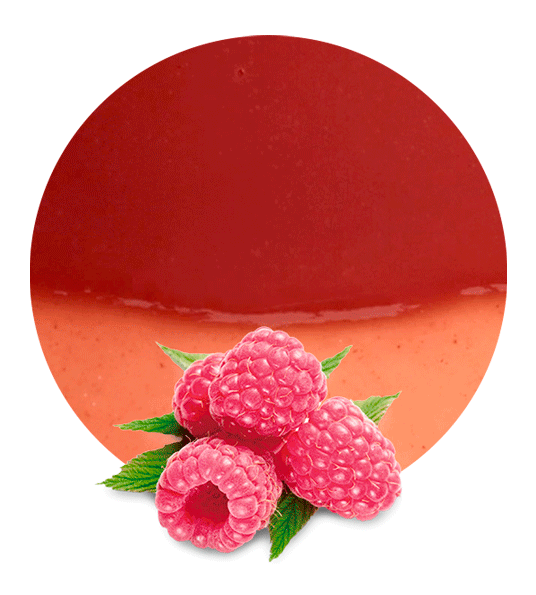 Although our most popular products include the citrus fruits concentrates, we also manufacture others, including those derived from berries like raspberries. These come in the form of purees, pulp cells, concentrates and pomaces. Its high levels of antioxidants have been found to be beneficial to diabetes type-2 patients. Raspberry is also good for cardiovascular health since it contains anthocyanins in its skin and flesh. 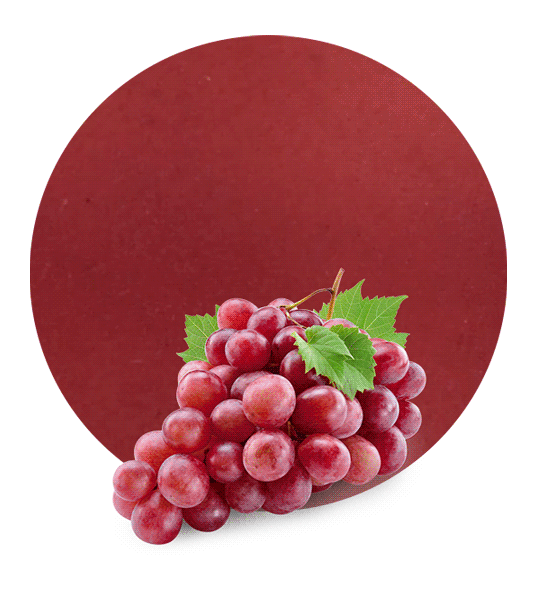 The antioxidants also help in protecting the sperm from any oxidative damages. It has magnesium and vitamin C that improve fertility and production of testosterone in men, which makes them great bedtime snacks. 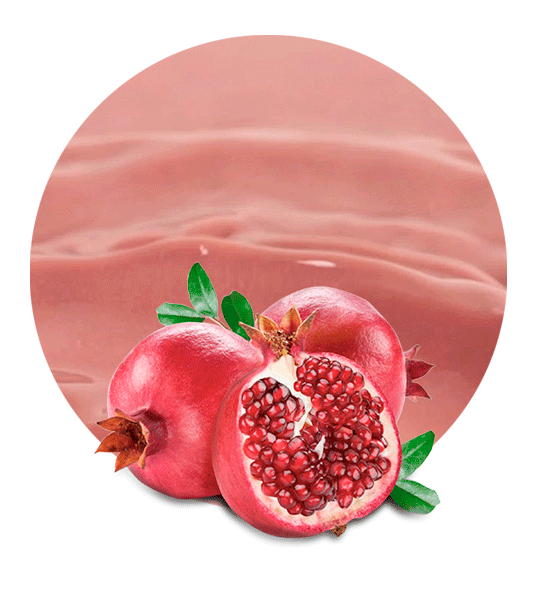 The pomace can be used to make beverages, soft drinks, as a food preservative and in wine production. At Lemon Concentrate, we are known for producing and supplying the best products on the market. 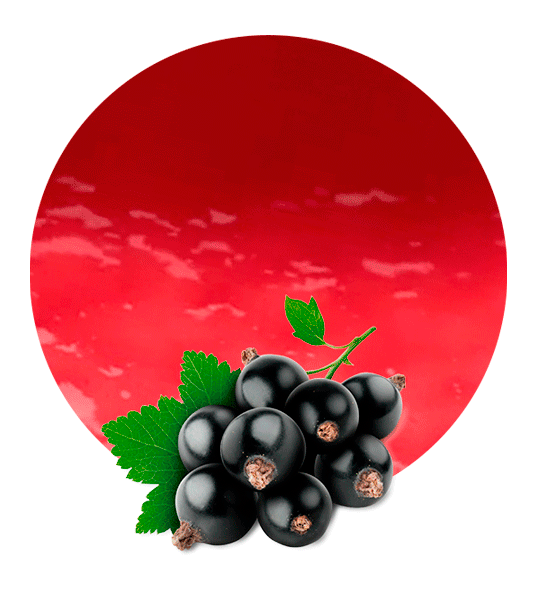 We source our berries from Murcia, Spain. To make sure that they are not only fresh but also nutritious, we get the berries as soon as they are ripe. This makes the pomaces full of flavour, aroma and nutrition. We are known to supply the best products on the market, and many companies are happy to have us as their supplier. Get in touch with us for the best raspberry pomace on the market.